Today Com4 AS has financially robust long term investors, including investment companies Centennial AS and Vallenus AS. These are active owners with solid grounding and long experience, contributing significant value in the steering of Com4. Centennial AS is a private investment company owned by Groupe Centennial Holding SAH. The company is focused on investing in small to medium sized private companies where Centennial’s generation of wealth reaches beyond being a pure financial investor. Vallenus AS is a Norwegian privately owned investment company aimed towards technological investments. With competence and experience from commercialisation of technology companies, Vallenus AS adds value and support through it’s portfolio of companies. Com4 is one of few mobile operators with it’s own complete mobile core network and PLMN codes. This means we have full control over services that are produced in a dedicated and advanced infrastructure. Our standard products are designed to cover the most basic requirements and needs an M2M- solution may have, but there are always some solutions that require individual customisation. With full control over infrastructure, and leading technical competence in the field, Com4 is fully equipped to tailor a custom solution quickly, efficiently and cost-effectively. Web-Portal for management of SIM-cards and services, troubleshooting and reporting. 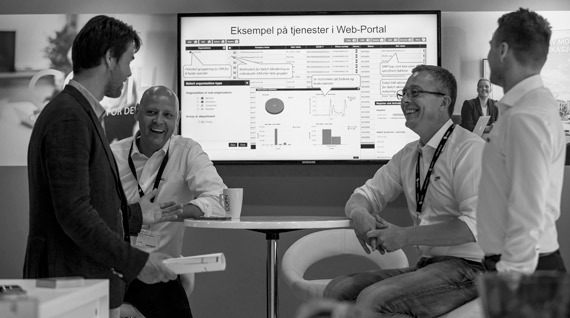 Com4 was founded by a group with high competence and very significant experience from the Norwegian telecom industry. In every link of the chain, from design, sales, delivery and support, our only focus is mobile data-communication. This means that our customers’ communication needs and challenges are met with understanding and competance throughout our entire value chain. 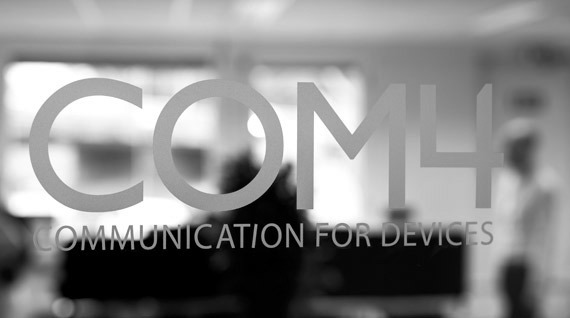 Com4 have experience in delivering mobile data communication to a wide array of industries and devices. We are often with our customers in the early stages, providing advice when it comes to choosing the right technologies. you can read more about some of them here.